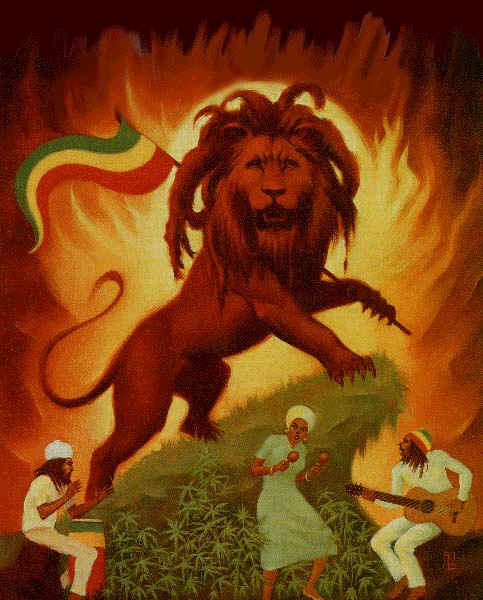 This is not just a page for Rastafaris, it also informs people who want to learn about them with information about their believe, their music, their traditions and their culture! The page is not already finished, but you will find new topics from time to time. Hope you enjoy the Rastafari - Meeting Point!